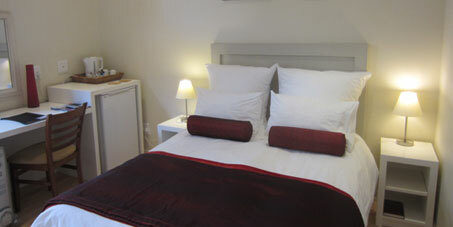 All rooms include bathroom en-suite with shower, heater & electric blankets in winter, tea and coffee tray, refrigerator, LCD Flat Screen TV with DVD & CD player, digital safe, ceiling fan, ADSL cable connection, Free WiFi, desk/dressing table and fresh 100% Percale cotton bed linen Own direct access to the pool and patio areas. 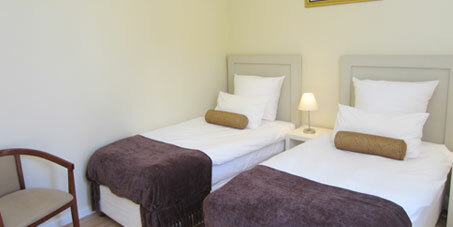 There are no facilities for extra beds in the rooms. 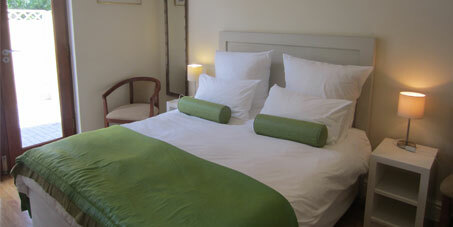 maximum number of guests is 2. 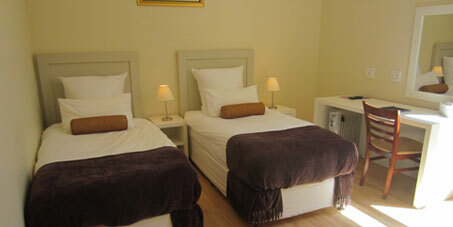 Young guests from 16yrs old are welcome. 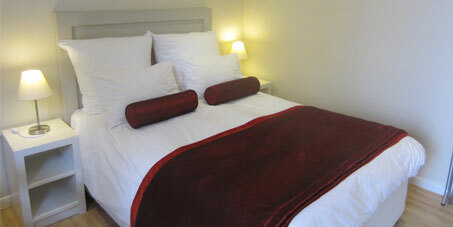 Room with a standard double bed plus en-suite with shower. 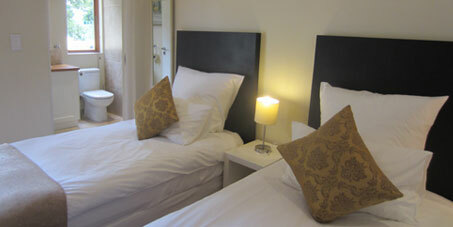 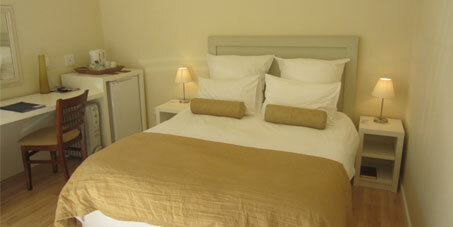 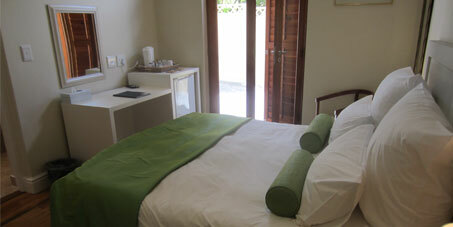 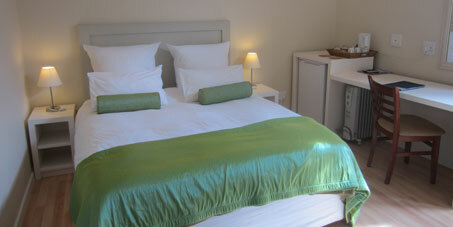 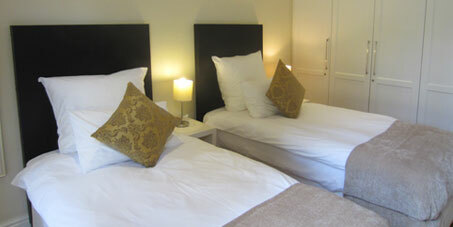 Room with a queen size double bed plus en-suite with shower. 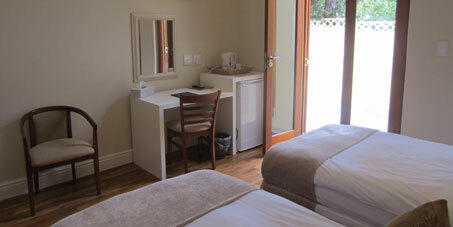 Room with two single beds plus en-suite with shower.